Georgia Olive Farms from DTproductions on Vimeo. OliveFinal21114 from Danny Jones on Vimeo. Olive oil consumption has been found to be effective against cancer, diabetes, heart disease — even osteoporosis and Alzheimer’s. Extra virgin and virgin olive oil, like fresh fruit juice, are simply made by crushing olives. Extra virgin tastes better than virgin, hits higher scores in terms of its chemical composition and it has more nutrients. All other grades, including “olive oil,” “pure” and “light” olive oil are refined, which means they are made in an industrial process using heat and chemicals — the same process used to make seed oils like canola and sunflower. 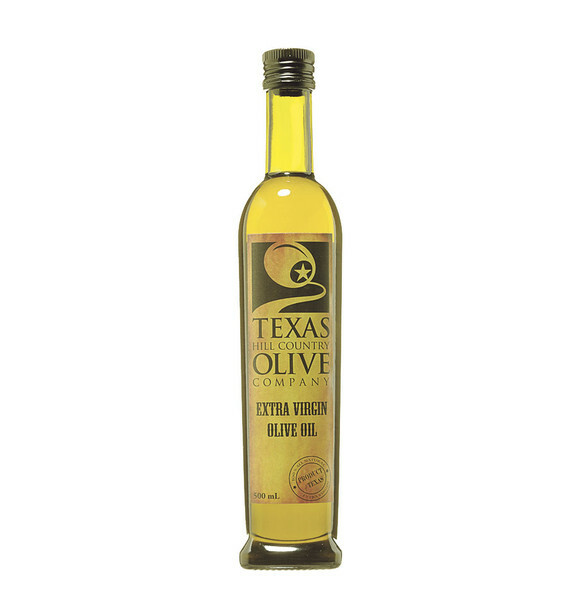 Refined olive oil, a monounsaturated fat, is still a much healthier choice than seed oils. 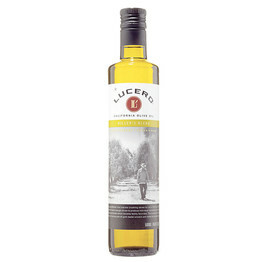 Producing extra virgin olive oil, and maintaining its quality is not an easy task and a lot can go wrong along the way. Most ‘extra virgin’ olive oils at your local store will no longer deserve that status by the time they reach your meal, or they never did. There is only one way to know for sure that you get what you pay for: Learn how to taste olive oil. More and more cooking schools and online courses are offering lessons on tasting olive oil, but there are also legions of self-taught experts who simply took the time to understand what to look for — and it’s mostly about using your sense of smell. A good place to start is that extra virgin olive oil should have the aroma of olives. It can have the fragrance of ripe olives, or less ripe (green) olives. The slightest hint of spoiled fruit, mustiness, vinegar or metallic is a big red flag indicating that something is wrong and you need to move on. A healthy olive picked fresh off the tree is far too bitter to eat (table olives are soaked in brine before they grace our martinis). But that bitterness is all those nutrients that are so good for you. So, just like you grew to love bitter dark chocolate and beer, learn to recognize bitterness as a sign of a fresh, healthy extra virgin olive oil. Get used to it. Or, better yet, cherish it. There’s only so much you can learn about an olive oil without tasting it, but you need to use every tool available. The harvest date used to be the most helpful indication until recently. Now, a “best by” date may be your best bet. Make sure you have some time to enjoy it. Denominations of origin indicate there are additional quality measures taken, and quality seals can be useful if you know what they stand for. Award stickers for competitions like the New York International Olive Oil Competition (the world’s largest) can also indicate a superior product. So you’ve found a nice extra virgin olive oil. Don’t be shy with it, because it won’t stay that way for long. Those sublime flavors of fresh olives and the hints of strawberry leaf and banana will start to go away as the oil undergoes the inevitable process of oxidation that eventually gets us all. You can keep an unopened bottle in a cool, dark place for a year or more (depending on how fresh it was to begin with). Once you open it, the clock really starts ticking. Use it within a month or two, tops. Fresh olive oil binds with the flavors of foods and forms a bridge to your taste buds, amplifying and elevating the deliciousness of your creation to heights you never imagined. We’re not making this stuff up, it’s in the science. That fruit-kissed astringent quality has made EVOO a miracle ingredient and best friend of celebrated chefs throughout the world. 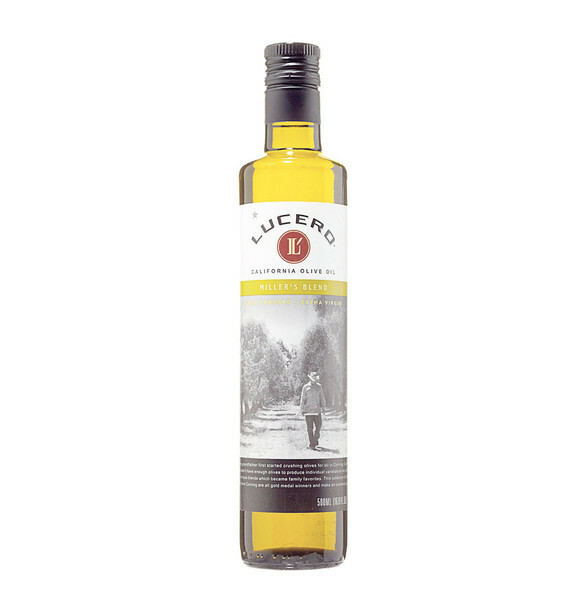 True, there are a lot of great olive oils produced in Spain, Italy and Greece, but award-winning EVOOs were from no less than 18 countries in this year’s New York International Olive Oil Competition (have you had a nice Uruguayan EVOO lately?). So keep your nationalism in check and open the door to a whole world of heavenly tastes. Almost every time you would reach for butter or unhealthy seed oils, you can use olive oil instead. Just use the same amount as the recipe calls for other cooking oils and use ¾ tablespoon of olive oil for each tablespoon of butter. Olive oil is the perfect choice for all the cooking you do. When dozens of Southeastern olive growers get together for the day, they have a lot of questions. … And they find even more answers. More than 100 Southeastern growers gathered in Lakeland, Ga. (near the Florida border) recently to share their successes and failures, their questions and answers, at the Georgia Olive Growers Association annual conference. Olives were grown along the East Coast in colonial times, but the last of the trees were destroyed in the 1800s. In the years since, farmers have forgotten how it’s done. The handful of innovators trying to grow olives for a profit today are working to piece together that lost knowledge and share their expertise. They’ve learned lots by trial and error. Why, growers wondered, do olive trees seem to thrive where pine trees once grew? The trees do particularly well when landowners harvest pine, burn the excess brush and plant olive seedlings. It seems that olives need lots of potassium and thrive in the natural potash. Other growers are learning the optimum way to trim the trees (in a wedge on alternating sides, so that the other side can still fruit) and how to keep the trees healthy through a hard freeze. The growers are self-deprecating about their mistakes. Farmers who try their hand at olive-growing come from all sorts of backgrounds and have all sorts of goals. Cooley Hobdy of Valdosta isn’t a career farmer, but planted 50 acres of trees as an investment for his sons, he said. Jon Krueger of Krueger Family Farms grows traditional row crops in addition to olives and pokes fun at himself about jumping into the unknown – and making mistakes. Alex Germundsen manages Nunn Farms in Perry, a 400-acre operation that includes pecan trees. The owner and managers are looking to diversify crops and while they aren’t sure whether olives will grow that far north, consider it worth exploring. “We are trying lots of things,” said Germundsen. The farm grew cucurbits last year, but had trouble finding a way to market them profitably. Brian Roberts, a computer systems technician, is one of those landowner who is trying his hand at olive growing after cutting a stand of pine trees. Overall, the U.S. olive industry is small, but growing. California grows about 35,000 acres of the fruit, but Southeastern states are adding acreage as farmers establish which varieties work best in which regions and some protocols for caring for the trees. Texas now has about 2,500 acres of olive trees, followed by Georgia with 400 acres and Florida with 300, according to Kimberly Houlding, the executive director of the American Olive Oil Producers Assocation. “I think we are only at the beginning of the olive industry in the Southern region of the United States,” Shaw said. When Vicki Hughes gets a call from a Florida farmer interested in olives she knows what he’s facing in his orchards. In two weeks, olive growers from around the Southeast will converge on Lakeland, Georgia, the epicenter for a growing industry that got its start only a few years ago. Many of the people who come to the conference may be from Florida, where growers for years have fought canker and now citrus greening, a disease that is impossible to prevent, causes deformed fruit and eventually kills trees. Farmers have been eager to learn more about olive-growing since Georgia Olive Farms started growing the fruit five years ago. The Shaw family that owns the operation has accommodated them – sharing the knowledge they’ve gathered since 2009. So many people want a consultant to help them start an olive operation, the Shaws ask Hughes to help answer questions and show people around the operation. “We’re trying to be as helpful as we can be,” said Jason Shaw. “We have people out here (at the farm) all the time. The group also is working with researchers at the University of Georgia to help advise new growers and to hone the profile and standards of Georgia-grown olive oil. In coming years, the olive growers association hopes to have a lab certified to analyze oil for grading and sell. To find out more about the September 25 conference in Lakeland, Georgia, which is $75 for members and $150 for nonmembers, go to www.georgiaolivegrowers.com. South Georgia has long been known as fertile ground for crops such as tobacco, corn, cotton, peanuts and soy beans. But there’s a new crop in town that’s not typically associated with Georgia, or the United States for that matter: olive trees. Georgia Olive Farms near Lakeland harvested its first fruit in 2011, quickly becoming a chef favorite for the flavor of its extra virgin oil. Jason Shaw, who operates the grove along with his brother Sam and cousin Kevin, said the flavor of the oil, “rivals any you’ll get in Italy.” As a student, Shaw spent time in Europe where he noted that the olive oil served there was fresher and more flavorful than what was commonly sold in the United States. It was a taste he wanted to recreate in the oil Georgia Olive Farms is now producing. Shaw and his partners not only produce olive oil, they offer turn-key groves to others interested in growing olives. They’ve installed groves in Georgia, Florida and Alabama. Along with states like Texas and California, the increased growth of olive production in the U.S. is having an impact. “We produce 3 percent of the oil domestically, compared to 1 percent five years ago,” said Shaw. Despite the demand, which Shaw notes outpaces the supply, it’s a struggle for U.S. growers who are competing against subsidized foreign producers. As a board member of the American Olive Oil Producers Association, Shaw, a state legislator, finds himself advocating on behalf of U.S. growers before Congress, asking that standards for extra virgin olive oil and labeling practices be established and enforced. “I never realized I was going to have to do all that, too,” he said. The work involved in growing olives and producing the oil is demanding. Georgia Olive Farms grows three types of olive trees—Arbequina, Koroneiki and Arbosana—which they blend to create two types of oil, Arbequina or Chef’s Blend. Despite not having experience in growing olive trees, Shaw saw what California growers were doing with high density olive groves and believed the experience could be replicated in Georgia. Later, the farmers learned that it was not the first time olive trees had taken root in Georgia soil: Spanish colonists had also grown olives in the sandy soil of South Georgia. Shaw had also witnessed the success his cousin and his wife had experienced in selling “Gayla’s Grits.” Begun as gifts to friends and family, they discovered a demand for the grits grown from unprocessed corn and milled at the farm. “I knew there was a big farm-to-table movement growing out there,” said Shaw. Last year, Shaw said, they took their “biggest leap of faith” when they built their new mill to produce the oil. 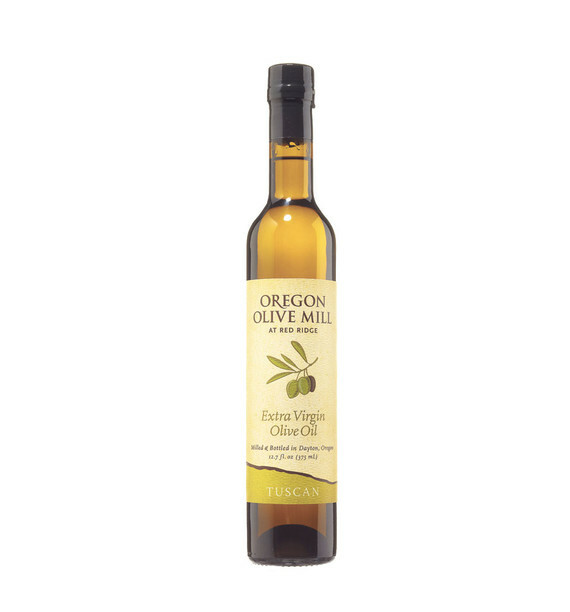 Situated among the olive trees, the mill can process up to two tons of olives per hour. Georgia Olive Farms is also part of the “Georgia Grown Trail 37,” which Shaw sponsored as a legislator. The trail is a marketing effort of the Georgia Department of Agriculture and Georgia Department of Economic Development designed to spotlight and promote Georgia agribusiness sites located on Highway 37. The trail includes more than 40 Georgia businesses and agritourism destinations stretching 157 miles through nine Georgia counties; Clay, Calhoun, Baker, Mitchell, Colquitt, Cook, Berrien, Brooks, Lanier and Clinch. Together, the farms offer tours, tastings and events designed to show off their Georgia grown products. Although tourists already stop by to check out the olives groves, Shaw hopes to be able to expand the tourism side of the business with tastings, specimen trees and other exhibits. In the meantime, he’s enjoying the fruits of his labor. “We’re trying to do it right,” he said. A Classic Southern Cook Shares…. In the South, food has always been the heart of gatherings. I have always loved the way food brings people together. The enjoyment that comes from great food and perfectly matched wines along with a beautiful table setting is meant to be shared with family and friends. Everyone that cooks has their favorite tools that they use. Maybe it’s a special knife that fits perfectly in their hand, a favorite spice or herb, or maybe even a favorite recipe that they know always turns out perfectly. We all have them! About two years ago I came upon something that is now a favorite of mine, Georgia Olive Farms Olive Oil. 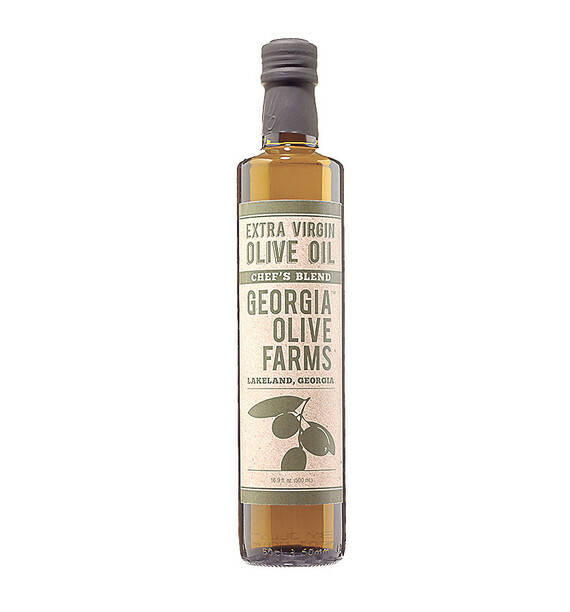 Another one of the great Georgia Grown products that I have come to love, this olive oil has taken its place of honor on my kitchen counter and in many of my recipes. I had the privilege of going to the olive farm in Lakeland Georgia to see how it is produced and have a true olive oil tasting! I learned so much from the adventure that I wanted to share it with everyone I knew and of course share the oil as well. I often take a bottle of this oil to friends that enjoy cooking and great food for them to try and it is always with me whether in my own kitchen or when I am traveling doing cooking demos. 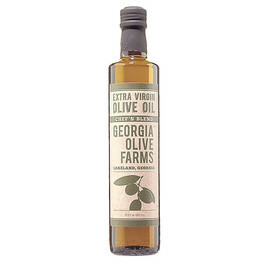 Add Georgia Olive Farm Olive Oil to your favorite list, you will be so glad you did! The Best Olive Oils Made in the U.S.
MEDITERRANEAN OLIVE OILS have long been held up as the gold standard, but there are a number of good reasons to look closer to home when sourcing bottles for your kitchen. According to studies out of the University of California, Davis, for instance, nearly two-thirds of Mediterranean olive oils labeled extra-virgin—meaning extracted mechanically (without the use of heat or chemicals) solely from the fruit of the olive tree, and meeting a variety of chemical standards, including no more than 0.8 percent free fatty acidity (FFA), which is a marker of decomposition—aren’t actually extra-virgin at all. 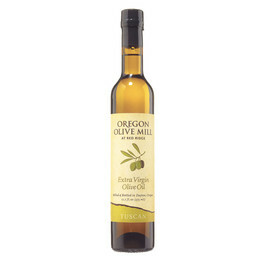 Though it is, of course, possible to find European oils from reliable and ethical producers, it is also worth trying the many flavorful, utterly pure olive oils made right here in the U.S. Producers across the country, from Florida to Oregon to Hawaii, are growing and pressing olives, and many are putting labels on their bottles that clearly state date and location of harvest. 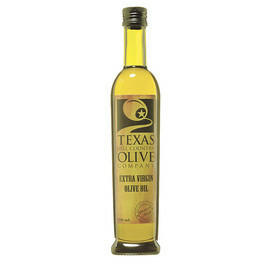 Even better, many American olive oils taste fantastic. Domestic bottles are increasingly winning awards at international competitions. They are also typically fresher than imported oils, and therefore frequently boast brighter, more complex flavors. At right, a few standouts. 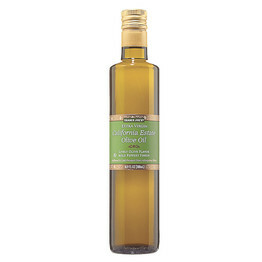 Take a look at that favored bottle of olive oil sitting on your kitchen counter. Chances are it’s labeled ‘Extra Virgin’ and the country of origin is listed either as Italy, Spain, Greece, or maybe even Australia. If you’re one of the select few who buy domestic, its label more than likely says California. 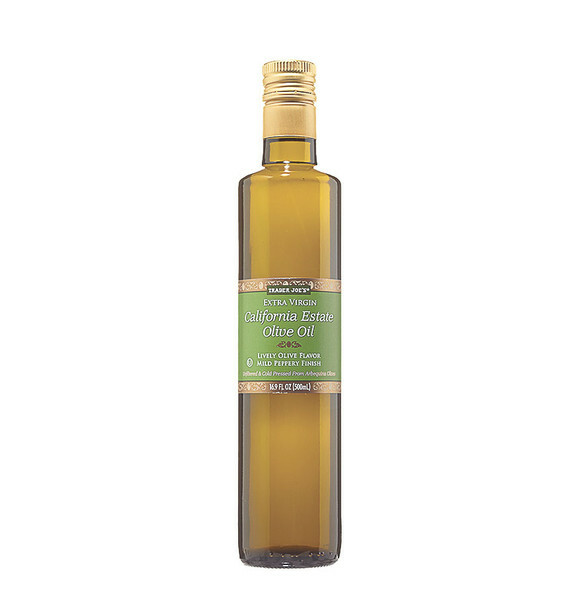 Ninety-nine percent of the olive oil consumed in the United States is imported, and most of the remaining 1 percent is from West Coast producers. But a small cadre of Georgia farmers wants to change our growing dependence on foreign olive oil. There’s a new gold rush taking place in Georgia, and it’s not up in the mountains near Dahlonega as first happened back in 1828. 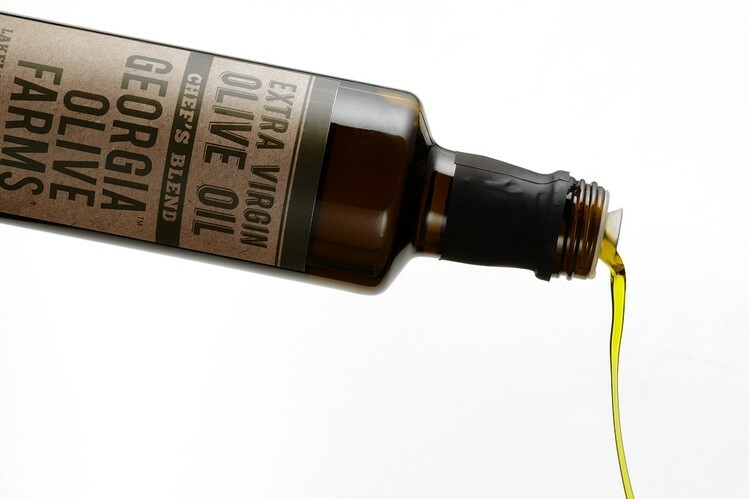 This time around, people are buzzing with excitement over a liquid gold produced in Southern Georgia: extra virgin olive oil. You read that correctly — olive oil from Georgia. What was once an exclusively Mediterranean product is now being crafted with olives grown in Southern Georgia, and to a smaller extent, North Florida. How Georgia’s olive oil industry got its start is an interesting tale of parallel paths towards the same goal. On one path, Georgia State Legislator Mary Squires was looking for ways to improve the Peach State’s agricultural base and set about researching the viability of growing olives.